I love puns. Especially if they border on vulgar. However the city manager of Keene, New Hampshire isn’t as much of a fan as I am. 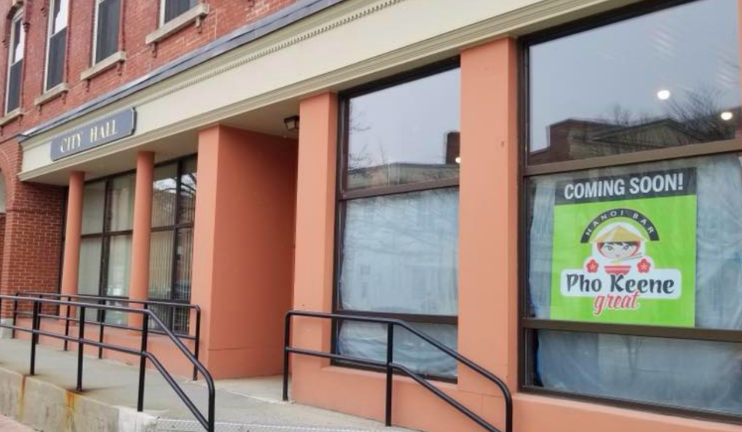 He mandated that the Pho Keene Great restaurant take down it’s sign, citing that multiple citizens of complained about it being a vulgar pun. The sign needs to be permitted by the city so now the two sides are going back and forth about it on social media. I suggest a compromise: Pho Shizzle! Next Baby Shark Series Coming To NetFlix. Time To Purchase Stock In Booze Distilleries! Interesting writing with a dose of humour. Thanks for sharing! I love the humor you inject, and I totally agree that there should be a compromise here! This made me laugh, Great post! Thanks for sharing! Haha! I wonder how it’ll get resolved. It’s funny pun though! This made me laugh haha! Love the names! Love your humor in this. Interesting read! I was actually slow at first until I got it. I don’t think they should be refused imagine that can actually be someone’s name, would they refuse him to register anywhere? Nothing like a good, light story to end the week. Thank you for the funny story! I didn’t get it until you pointed it out so I’m not really sure why they are being so difficult about this name. I know I wouldn’t want to change the name of my business after the time spent on coming up with it and then what all I did using the name already.